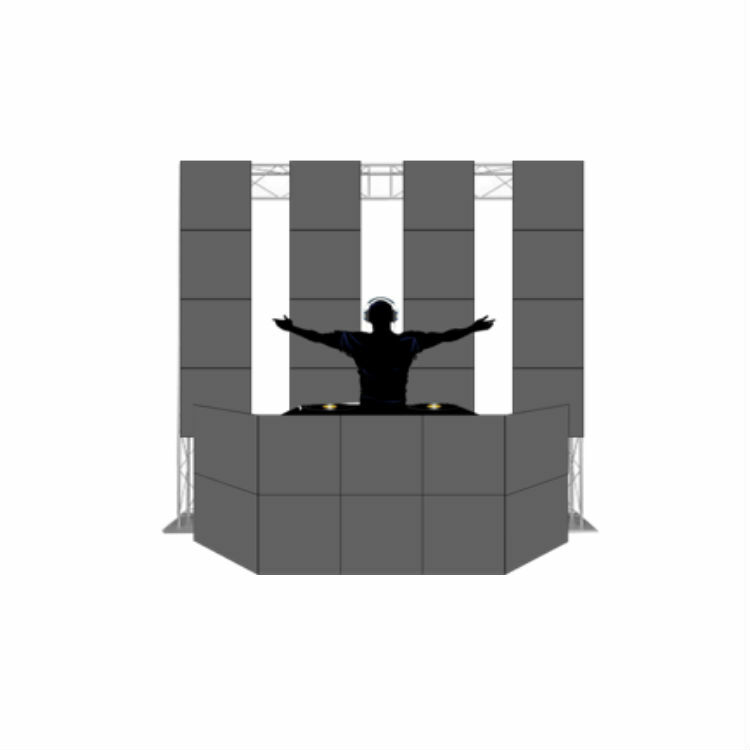 LED DJ Booth with columns RentalThis LED DJ Booth with columns Rental is a great choice to perform in front of any crowd or audience. 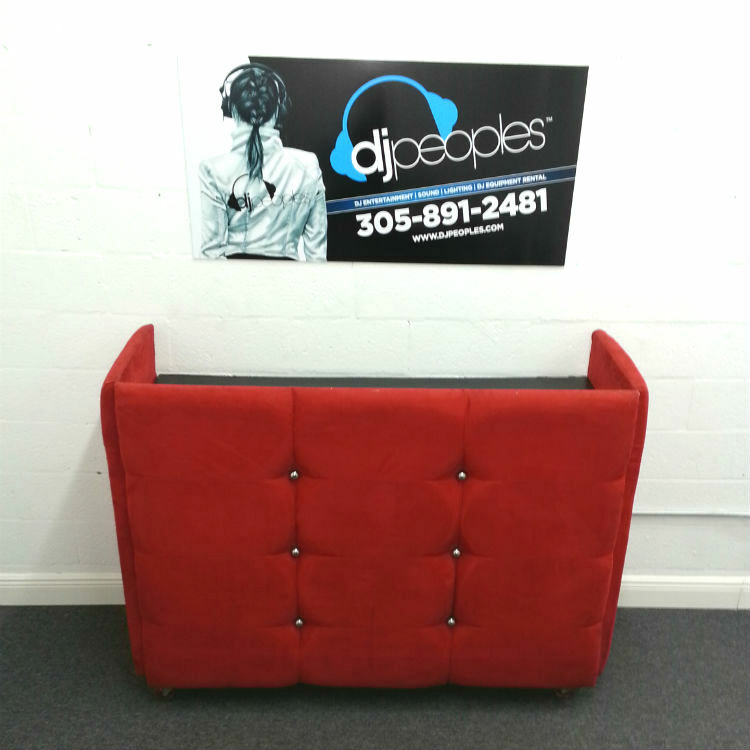 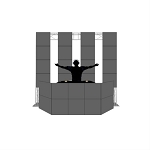 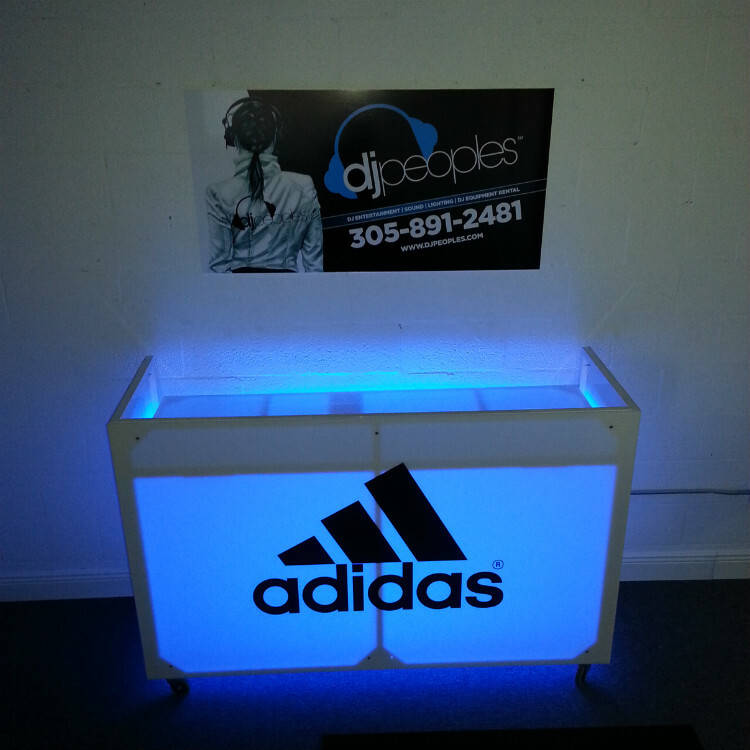 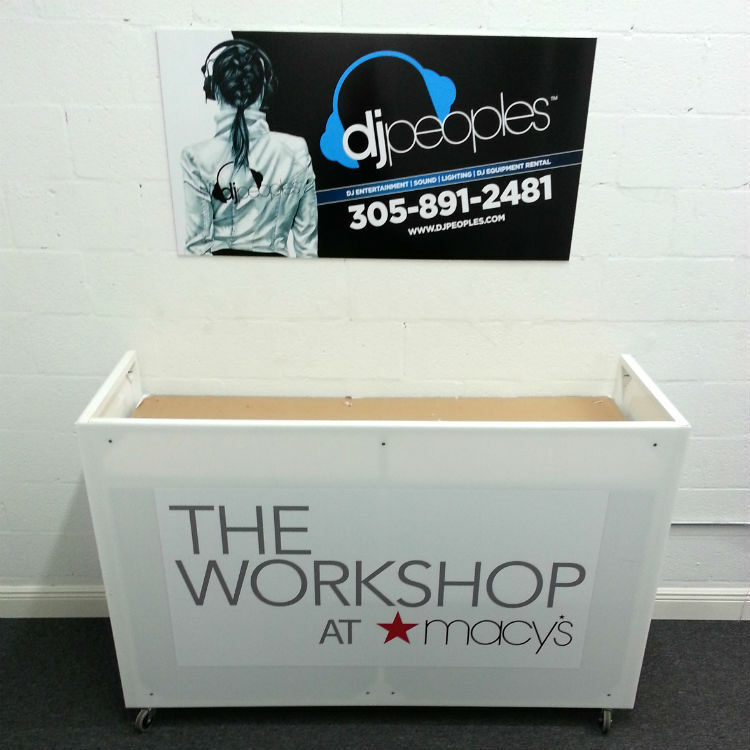 The LED DJ Booth includes a great display of LED lights that is sure to captivate the attention of your audience. 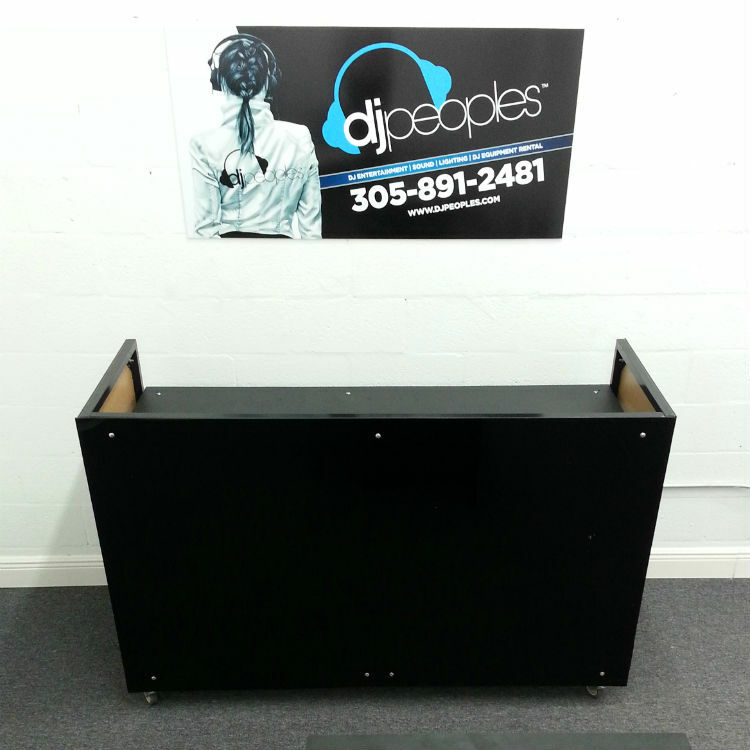 Booth is equipped with a power strip to allow for a clean and professional looking set up at any location.